The issue of the increasing number of cars on the Indian roads is something that has caught the attention of policy makers and governments in recent times. With more cars comes the issue of parking as well as congestion of roads. For the same, the Supreme Court on Friday called for the family planning of cars owned by a person or by a household. The court pegged the examples of the “Hum Do Hamare Do” campaign which was a popular government scheme to check overpopulation and encourage family planning. The court also expressed concern over cases where a single person owns as many as five cars. The court further added that an earning hand having a car is understandable. However, cases like when a person owns five cars himself are what is overwhelming. For the same, there should be a family planning of cars a household possesses. Every earning member of a family has a car, but one man having five cars! There should be a family planning of cars. Hum do hamare. The court observation came while hearing on an application seeking to lift the cap on one lakh three-wheelers in the wake of an auto manufacturing company offering to introduce BS VI autos in Delhi. The bench of judges hearing the case was informed that more and more vehicles were being added every day and that there were problems with parking spaces. Most of the multi-level parking have not turned out to be as successful as they were being hoped to be. Most of the people still prefer to park vehicles at any available space, mostly in their proximity. The plea for lifting the cap on the number of autos, therefore, was not favoured by the bench which wanted to know the basis for fixing the cap and to what extent it can be relaxed in the present circumstances with nearly 3,000 busses of different category joining the public transport apart from expanding metro services. The increasing number of vehicles on our road is, in fact, a serious issue which has already started giving headaches to the municipal bodies. According to Delhi’s Economic Survey 2018-19 report, the number of vehicles in the national capital is around 1.09 crore by March 2018, including over 70 lakh two-wheelers. 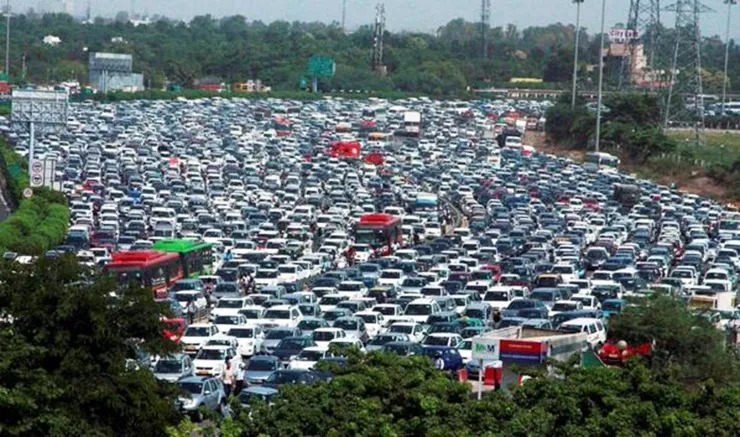 Another report claimed that Mumbai’s car density is five times that of Delhi’s. 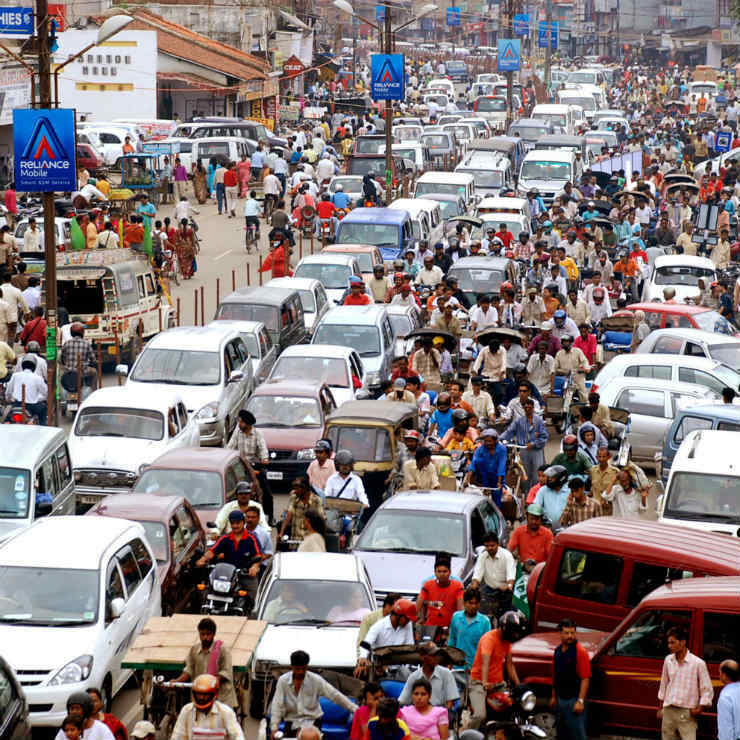 The increase in the number of vehicles in a city not only worsens the road congestion and space availability but also affects the environment negatively. It also leads to an increased accident frequency as well as fatality rate.